A piano is a precious and fragile object. When moving it, you do not want to trust your beautiful instrument to inexperienced hands. Indeed, piano moving is as delicate an as playing it. It is therefore crucial to entrust yours to experts in this field. 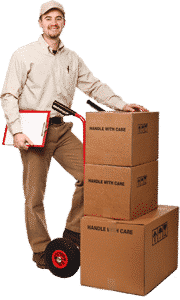 As a serious moving company with many years of experience, we hire only professionals. Our movers are carefully selected to offer you the best of the best. Our extensive experience allows us to effect piano moving with the greatest possible care. 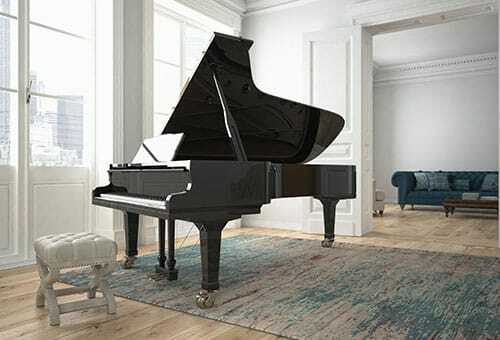 That’s why we offer this specialized service, whether you want to move only your piano or all of your property. We have much equipment for piano moving, such as piano pads, adaptable straps, and moving blankets. If required, we can even use a small crane to get your instrument out through a window. By visiting the departure and destination sites in advance, we can assess the best way to proceed with the piano moving, depending on the surrounding environment. We are able to move any type of piano or similar instrument, such as a harpsichord. Depending on the shape and size of your valuable instrument, we can disassemble it to more easily negotiate doors and stairs. We can even remove window frames if necessary. We will take care of everything and install your instrument properly before finishing our work. We can move the piano around the island of Montreal, but also to other regions, or even other provinces. The reverse path is also possible, should you be moving from Toronto to Montreal. The idea of moving such a fragile object frightens you? Rest assured. Not only do we have the expertise to undertake piano moving safely, but our prices also include insurance in case the unthinkable occurs despite all precautions.